PREPARE YOURSELF FOR A PHOTOGRAPHY TOUR LIKE NO OTHER! 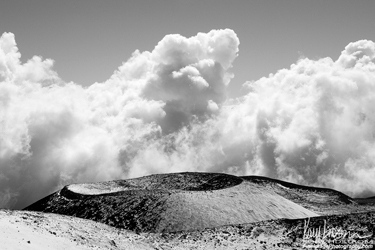 Explore, learn and chase the light across the mountains, valleys and rugged coastlines of the Big Island of Hawaii on the only private, fully customizable photography tour available. 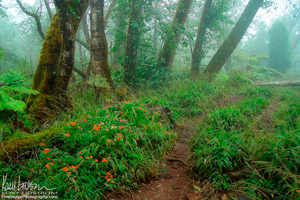 Lush rainforests, pristine beaches, stunning waterfalls, winding streams, otherworldly lava fields, frigid snowfields, mysterious caves, vast grasslands, starry skies -- it's all yours to experience however YOU wish! Join professional nature photographer Kory Lidstrom as he takes you on an epic photography adventure across the entire island, all customized for YOU. He'll be your guide throughout the tour, both in the field and in the classroom. When: Four days, whenever you choose! • Totally private and customizable! It's YOUR tour done YOUR way! • Bring up to three friends for FREE! • Tour includes all necessary ground transportation! • Please be sure to read the FAQ and cancellation policy below. • If you have any questions, contact Kory. Who is the tour instructor? That’s me, Kory Lidstrom! 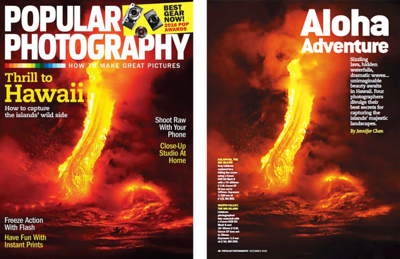 I’m an accomplished professional nature photographer and have been shooting and exploring the Big Island of Hawaii extensively for well over a decade now. 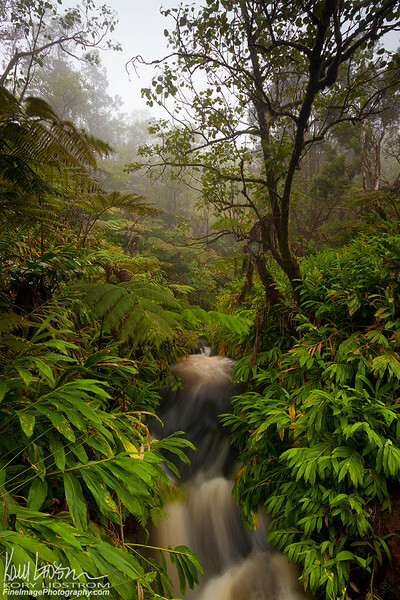 My Big Island images can be found in publications from around the world. Whether it be the best sunset spot, best sunrise spot, best waterfall, best rainforest, best beach or best place to grab a bite, I have a knowledge of the island that few other photographers do. My number one priority is to put you in the best places at the best times to get the BEST images and have the MOST fun. That’s my job and I love it! Can I bring non-photographer friends? You can bring anyone you wish! We've had photographers bring their non-photographer husbands, wives or friends for "moral support" or just plain fun. Whatever you want to do is fine -- it's YOUR tour. Is this a photography tour or a photography workshop? It can be either or both! The basic difference between a tour and workshop is that a workshop is more about learning and instruction whereas a tour is more about taking you to places to shoot. Since my tour is fully customizable, I can do whatever you wish. You just tell me how much instruction you'd like, and I'll take care of the rest. Will I get to see lava? If it's flowing: yes! If you'd like I can take you to the lava by boat and by land, so that you'll get to see it up close and personal from two totally different perspectives. Or, we can view it from afar in the confines of Volcanoes National Park. 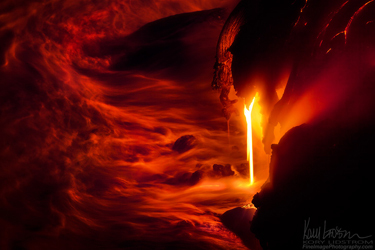 Keep in mind that lava flow is a fickle thing, and can change course or stop altogether without notice. The upshot is that once lava chooses a path, it usually stays on that path for a good long while before changing again. Rest assured that if it's flowing at the time of the tour -- which it most likely will be -- I WILL take you to it if you wish! How skilled do I need to be? What kind and how much equipment should I bring? You can bring whatever you're comfortable with! If the only camera you own is an iPhone, we can work with that -- it's YOUR tour, after all. If you want maximum results, then I do recommend that you bring an SLR or other interchangeable lens camera system, with lenses that cover the 35mm equivalent range of 17-300mm, and a tripod. But, again, if you prefer using a cell phone camera or point-and-shoot phone, no problem! Do I need to be in shape for this? How physically demanding is it? No, you don't need to be in shape for this tour. Since it's YOUR tour, it's only as physically demanding as you want it to be. I can customize it however you'd like. Want to shoot easy-to-reach places? No problem! Want to hike miles into the backcountry? No problem! 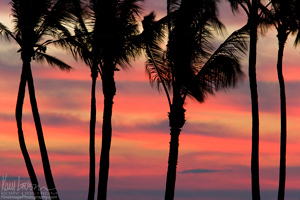 Want to sit on the beach, photograph the ocean and drink mai-tais all day? You guessed it: no problem! I will say that if you do want to see certain waterfalls and bays, then you'll need to be able to hike 2-3 miles over uneven and somewhat rugged terrain. Although most of the hiking is fairly easy, certain areas, such as lava fields, can require a higher degree of physical ability. The good news is that the Big Island is huge and has lots of things to shoot and do for everyone regardless of physical shape. When is the tour available? Pretty much anytime from December through March works! Just contact me and let me know which dates you want, and if they're available, I'll give you the go-ahead to book. If you want to shoot in the summer months, that may be possible, depending on my schedule. What time do we start, where do we meet, and when does the workshop end? The starting time and place is totally flexible. I can pick you up at your hotel or directly from the airport. As for shooting times, we can start before sunrise if you're an early riser, or we can start later in the day if you prefer to sleep in. We can wrap up shooting for the day after sunset, or we can keep shooting into the night if you'd like to do some night photography. The workshop will officially conclude after sunset on the fourth day. I'll be happy to drop you off at either the Hilo airport or your hotel, as long as it's in Hilo or the surrounding area. How do I handle lodging reservations? You can stay anywhere you wish, but I strongly recommend staying in the Hilo area because that's where most of the best photography locations are. There are LOTS of hotels very close to the Hilo airport. There are also many great AirBnB's. You'll be responsible for your own meals throughout the tour. However, if you'd like, we can dine together. The vast majority of my clients opt for this and it's a lot of fun! We talk shop, trade stories from the day and get to know each other better. I have knowledge of eating establishments throughout the island, so I always know where the best spot for grub is regardless of where we happen to be. Nonetheless, it's always a good idea to pick up some snacks and drinks for the road and/or trail. We'll be sure to make time for this. Yes! We'll have a nice, comfy, very capable SUV that will get all of us and our gear anywhere you want to go. If you want to check out some of the remote locations that require some fairly adventurous 4-wheeling, you can just sit back, relax and enjoy the ride, because I have extensive 4-wheeling experience and know those roads like the back of my hand. What is the workshop itinerary? The workshop itinerary is whatever you want it to be. Some clients prefer to dictate where we go, while others prefer to let me take the lead. Or, we can do a combination of both. You just tell me what you want to do, and we'll make it happen! Its YOUR tour! Will I get to do any night photography? Yes! We shoot from high elevations where the sky is dazzlingly clear and the stars out of this world! Yes! We're now solidly into an age of photography where the art of refining, retouching, blending and more in the digital darkroom is crucial for success. I'll delve into this often-challenging world with you and help you learn the ropes. In a short time, I can change much of what you know about processing your images and how you go about it. The insights I offer will give you a new-found freedom in the digital darkroom. To facilitate learning, all Photoshop sessions will be done in a classroom setting. Bringing your own laptop computer with ACR/Lightroom and Photoshop installed is recommended, but not required. That depends on what you want to do. If you're like most people, you're going to want to see all that the island has to offer, including the high elevations, which means that you should be prepared for a variety of weather conditions, which could easily include rain and snow and temperatures ranging from a steamy 90 degrees to a frosty 20 degrees Fahrenheit. If, however, you'd prefer to keep it simple and shoot the tropical stuff, then prepare for 90 degrees to 50 degrees. Being that this is Hawaii, most of the places we go will be warm. However, keep in mind that the Big Island has more various climates than any other similarly-sized piece of land on Earth. (Which, incidentally, is much of the reason why it is such a photographer's paradise.) Therefore, you need to be prepared! Hiking shoes, water shoes, flip-flops, shorts & T-shirts, long pants, rain gear, cold-weather gear, sun-tan lotion, sunglasses... you'll want to bring it ALL. Where else would you need all this stuff on one trip?! What if I want a longer tour? Can I book additional days? Absolutely! Additional days are only $500 each. I'm serious about giving the best experience possible to my tour clients. To facilitate serious inquires only, I've instituted a strict registration, payment and cancellation policy. To hold your spot on this tour requires a $995 registration fee. This fee is non-refundable should you cancel. Final payment of the balance owed for the tour is due 60 days before the commencement of the tour. Failure to pay the balance on time may result in cancellation of your registration. All tour fees including final payment are non-refundable should you cancel. There are NO EXCEPTIONS TO THIS POLICY. It is therefore highly recommended that you obtain trip cancellation insurance. All cancellation requests must be in writing and received either by US mail or E-mail.